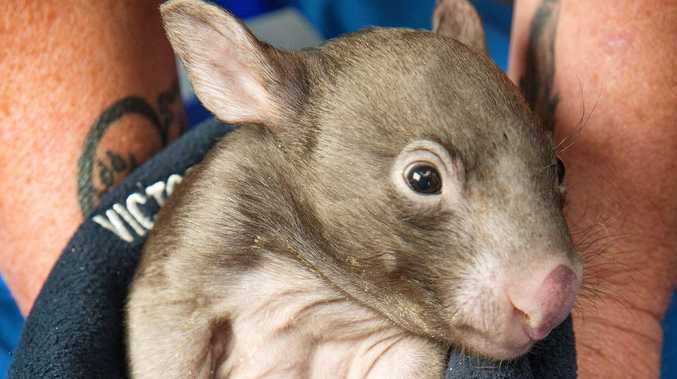 Australian biologists and scientists from around the world have discovered how the native wombat produces its rare cube-shaped poo. During the night, the marsupials produce between 80 and 100 cubes. They can drop between four to eight pieces of poo around two centimetres across in a single sitting. In general, wombats use their poo to mark their territory like many other animals. They also use it to attract potential mates. But no one has been able to work out how they get it to be shaped like a cube, until now. Lead study author Patricia Yang, a postdoctoral fellow at the Georgia Institute of Technology, investigated if differences in wombats' soft tissue structures may have an impact on the shape of their poo. "The first thing that drove me to this is that I have never seen anything this weird in biology. That was a mystery," Ms Yang said in a statement from the American Physical Society. "I didn't even believe it was true at the beginning. 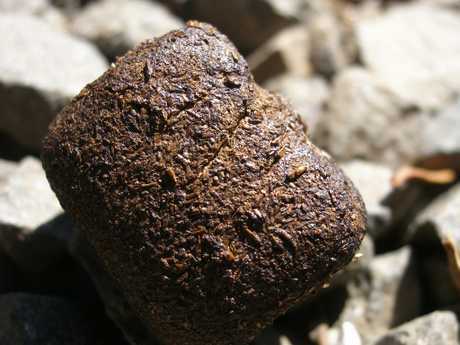 I googled it and saw a lot about cube-shaped wombat poop, but I was sceptical." Together with a team of US mechanical engineers and Australian biologists, they studied the digestive tracts of wombats that had been euthanased after being hit by motorists in Tasmania. The researchers found the wombat starts to produce the cube-shaped poo at the end of the large intestine, where a wombats' intestinal walls have a level of elasticity. This allows for the cube-shaped poo to form. According to Science Alert, Yang used skinny balloons used at carnivals to make animals to inflate the intestines and measure their stretchiness. Some regions were found to be more stretchy than others. Ms Yang has claimed that the stiffer regions help create the distinct edges on the wombat poo as the waste moves on. The researchers will present their findings at the 71st Annual Meeting of the American Physical Society Division of Fluid Dynamics in Atlanta. Georgia, this week. Ms Yang said: "We currently have only two methods to manufacture cubes: We mould them, or we cut them. Now we have this third method. "It would be a cool method to apply to the manufacturing process - how to make a cube with soft tissue instead of just moulding it. We can understand how to move this stuff in a very efficient way." 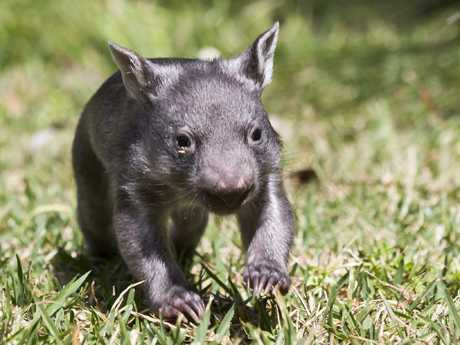 Scott Carver, an Australian biologist from the University of Tasmania who co-authored the study, added:"There is much general interest from the public, both in Australia and internationally, about how and why wombats create cube-shaped faeces. "Many ideas, some more entertaining than others, have been put forward to explain this, but until this study nobody had ever investigated the cause. This has been a fantastic collaboration, which shows the value of interdisciplinary research for making new scientific discoveries."